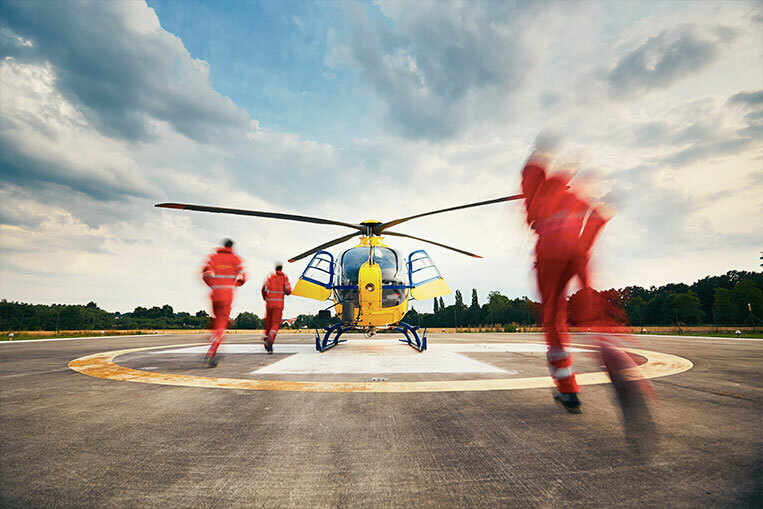 Founded in 1990 and marketed by LEVTRADE INTERNATIONAL (PTY) LTD, Burnshield® is an international go-to emergency burn care range of products that provide an immediate and effective method of treating burn injuries in the acute (emergency) phase. We are a South African based medical manufacturer of Burnshield Emergency Burn Care and First Aid Kits. 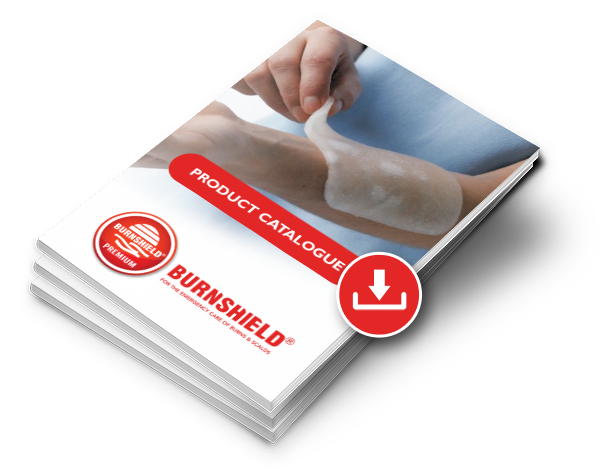 Burnshield® is manufactured and distributed from Johannesburg, South Africa. The world class factory, Burnshield (Pty) Ltd, is accredited with the award of ISO 9001 , ISO 13485 and CE ( European) mark for the highest standard of manufacture and quality. Burnshield is FDA (USA) and TGA (Australia) approved as well as Canadian and South African MCC approvals to market. These accreditations have afforded our company the opportunity to export into more than 42 countries worldwide. Burnshield® is endorsed and accepted internationally through independent laboratory tests, research and acceptance in key Hospital & EMS protocol. This paved the way for the development to all markets including: Consumer, Industrial, Military, Police/Traffic ,Correctional Services ,First Aid Kit Manufacturers, Hospital & EMS/Fire departments. 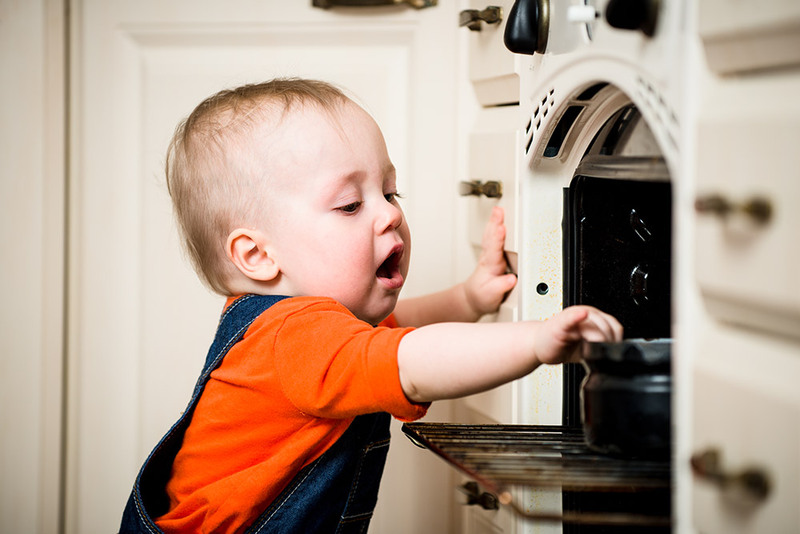 Training & Educational items have now been introduced to compliment the range. The product range expanded yet again to include SOLACE® SunCare products endorsed by CANSA South Africa for Aftersun and UAB and UVB protection. As the company grew and opened up new markets, the demand for a quality First Aid & Surgical Range became a priority and a perfect adjunct to the Burnshield® range, Levtrade designed and produced an extensive range of First Aid & Trauma Kits to cover every purpose extending to Factories, Hotels, Sport, Retail ,Medical Professionals and Corporate own branding. Our belief in providing quality at all times afforded us the opportunity to distribute our own brand of Sport Strapping , Tapes and Kits under the PROSTRAP® brand. This has been well received by Sports Doctors, Sports Teams, Physio’s, Clubs and Schools. It is due to the continued support of our many loyal customers and the TEAM effort required in-house that allows us to enjoy the success we do both Locally and Internationally. I thank you for taking the time to browse our website and extend an invitation to contact us so that we may attend to your request in a personal and professional manner.